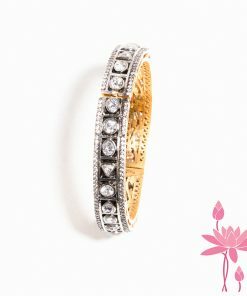 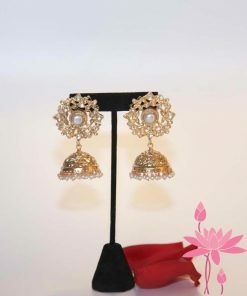 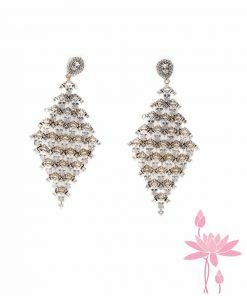 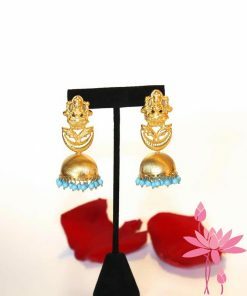 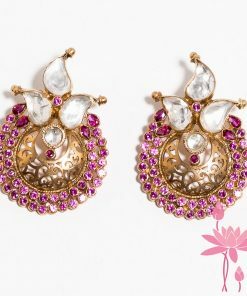 Big Gold Plated Teeka with Pearl Drops. 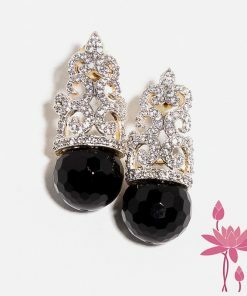 Perfect for a Wedding. 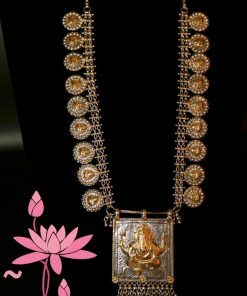 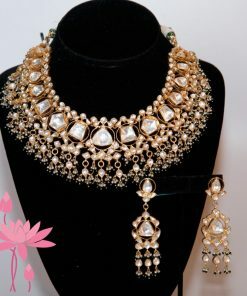 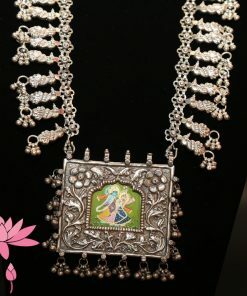 Big Kundan Teeka with Pearl drops.